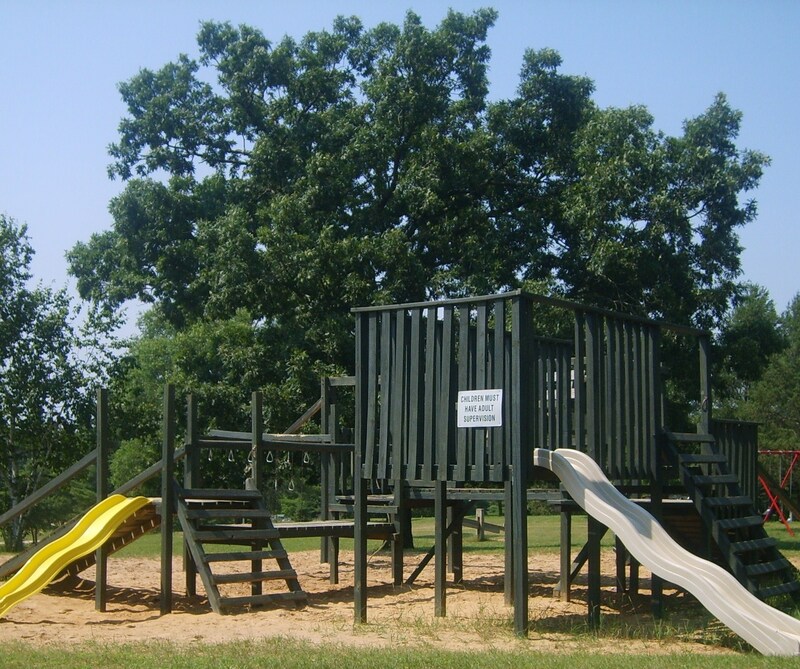 Conveniently located, the main playground area is next to Leon Valley Campground’s swimming pool and adjacent to the picnic grounds. 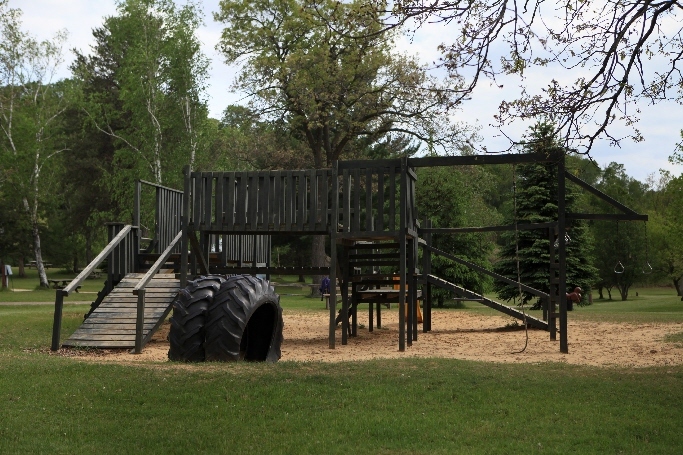 It features a climbing gym, swings, slides and a small area for sandbox activities. 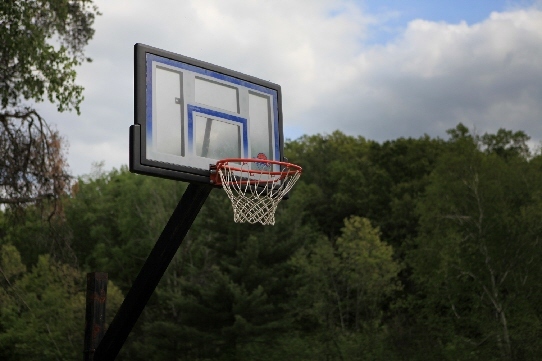 Also nearby are the game and recreation room, volleyball and basketball courts. 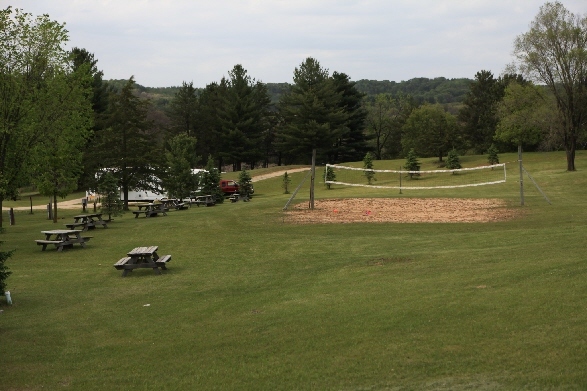 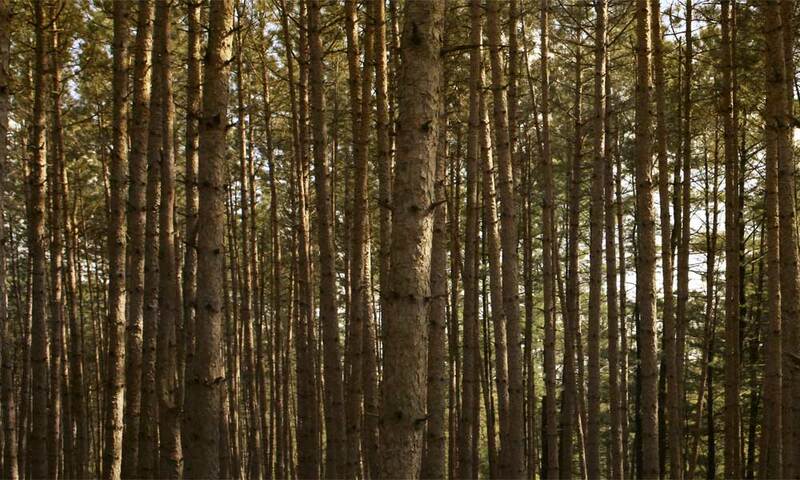 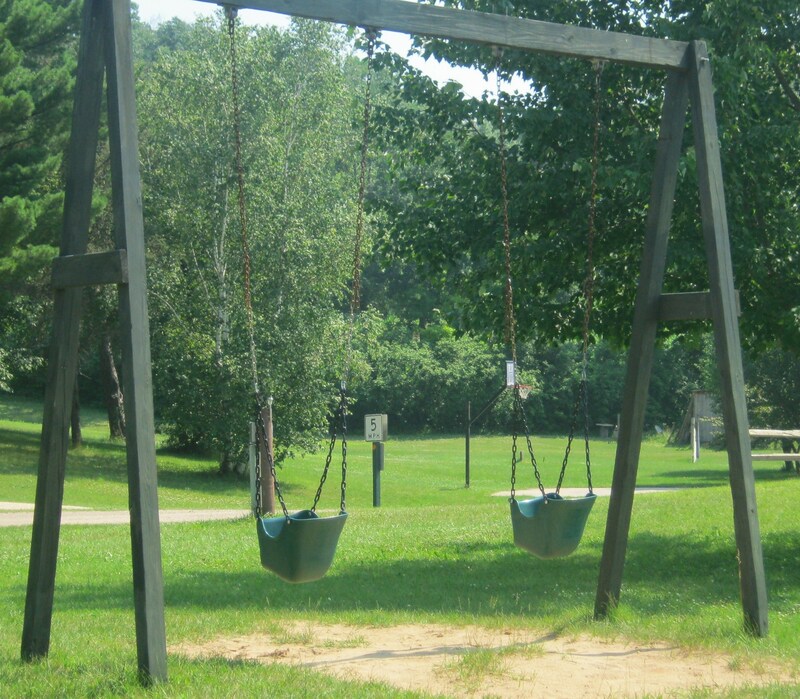 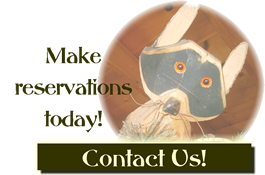 Leon Valley Campgrounds offers many safe and fun activities for the younger campers.